Some complication of Anesthesia either ending with fatal or near fatal condition. So we have to hold this The First Annual Neuro ICU Symposium Cutting-edge Management of Neurological and Neurosurgical Emergencies and Critical Care. That will be held on January 16th – 19th, 2019, we proudly present performance our Sympo “TheFirstAnnualNeuroICUSymposium”.OurveryrstsympoaboutNeuroICU,that is a designed to emphasize the important of this essential part from early detect to manage this complication other than we will also hold various Workshops. Topics will be presented by highly competent speakers from many part of Indonesian Hospital or Faculty so that we will all be able to have experiences and knowledge on recent advances in eld anesthesia and other Evidence Base especially in Neurological and Neurosurgical Emergencies and Critical Care. We strongly suggest the rst annual sympo is the best event for developing skill and knowledge beyond the anesthesia – intensive therapy eld. 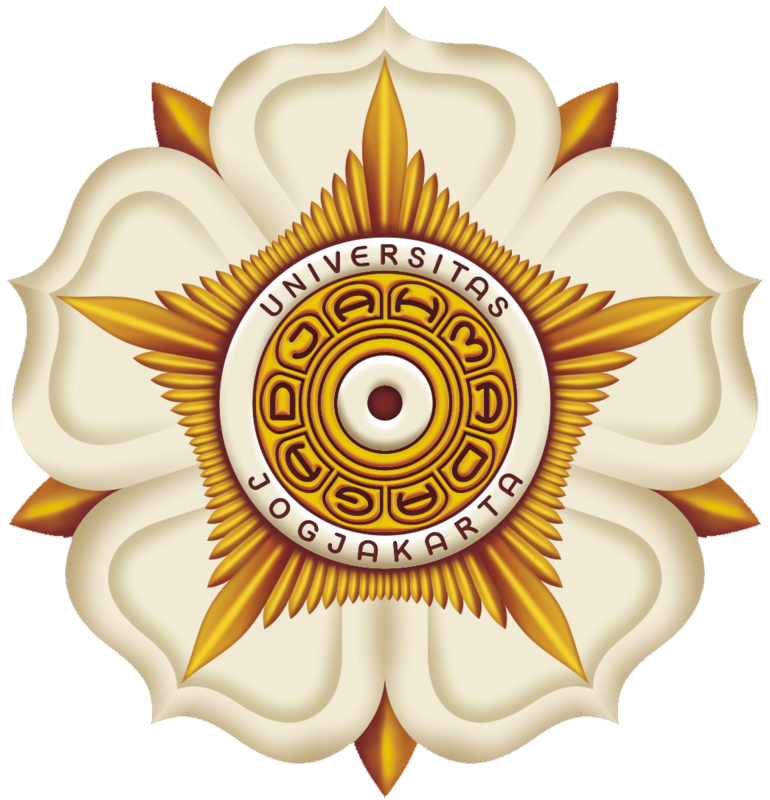 Not only the Symposium topics and Workshop will be interesting but we hope that you all enjoy all the time in Special Yogyakarta.